The Palazzo is a new kind of outdoor fireplace—a linear design with a clean look that provides a contemporary focal point in an outdoor setting. 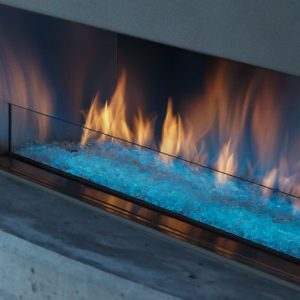 This eye-catching fireplace is tough, built with marine grade stainless steel that is rust-resistant even in the harshest conditions. 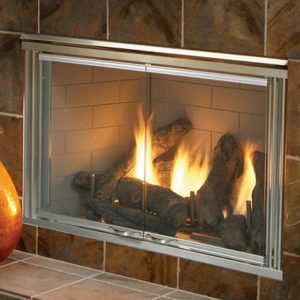 A tempered glass wind guard keeps the flames full and lively, while an industry-first Power Screen provides safety. 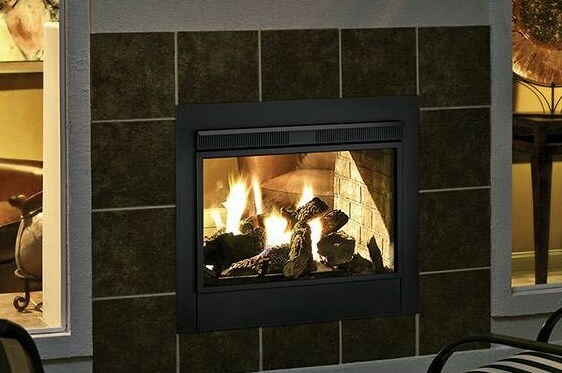 Operate the fireplace with a press of a button. These illuminated switches operate the fireplace, Power Screen and change the color of the LED lighting. The Palazzo see-through is a new kind of outdoor fireplace—a linear design with a clean look that provides a contemporary focal point in an outdoor setting. 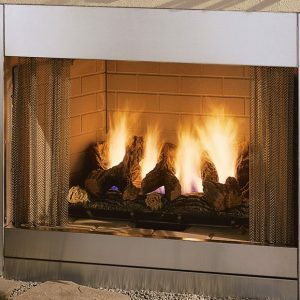 This eye-catching fireplace is tough, built with marine grade stainless steel that is rust-resistant even in the harshest conditions. 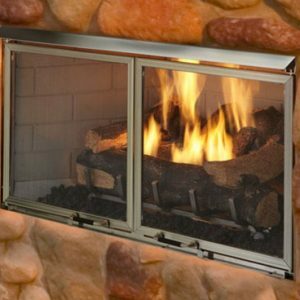 A tempered glass wind guard keeps the flames full and lively, while an industry-first Power Screen provides safety. Add extra seasons to your outdoor living. 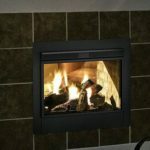 Enjoy the warmth of the Al Fresco outdoor gas fireplace well after the sun goes down and temperatures fall. A durable stainless steel design and classic style makes the Al Fresco a natural extension of your space. Spend more time in the open air – the Al Fresco fits into tight corners, allowing you to make the most of your patio. The Dakota skillfully blends style, function and utility with outdoor living. 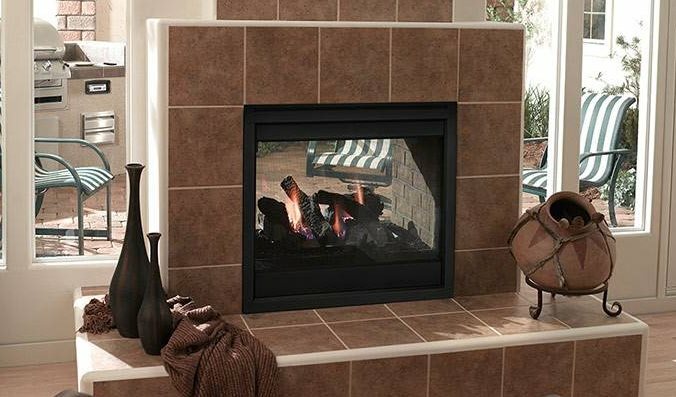 A rugged design with stainless steel styling makes the Dakota an appealing outdoor gas fireplace customized for you to enjoy for years to come. 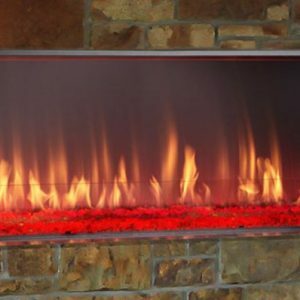 For custom applications, the Regency Plateau® outdoor gas fireplace brings you the design versatility of linear stainless steel burner to any outdoor landscape. 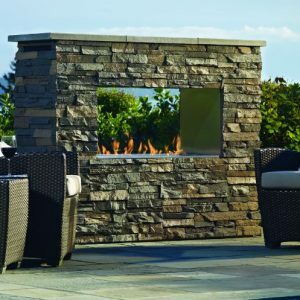 Whether you are a landscape designer or a homeowner looking to renovate an outdoor living space, the Regency Plateau outdoor burner creates endless design possibilities to your outdoor oasis. 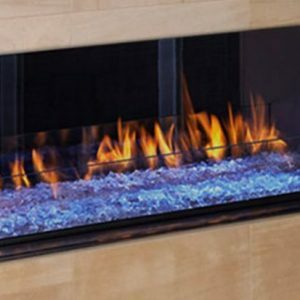 For an incredible dramatic effect, you can connect two Plateau outdoor gas burners to make an impressive 60” linear gas fireplace. Bolster any interior room while you upgrade an outdoor living space. The Twilight Modern surpasses the function of all contemporary gas fireplaces, providing dual-room viewing. 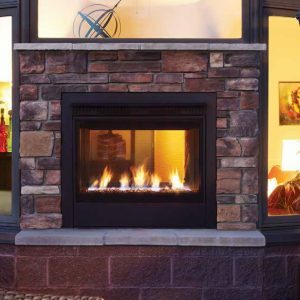 This model is an evolution of the industry's first indoor/outdoor see-through fireplace, and delivers impressive fireside views whether relaxing inside or socializing outside.